I've acquired a few of the Speed Champions sets over the last several years, mostly they've been sitting around in their boxes waiting for some time to build them. The latest wave of Lego's increasingly-excellent sets triggered a mass build which became a study in the evolution of this line's experience design. 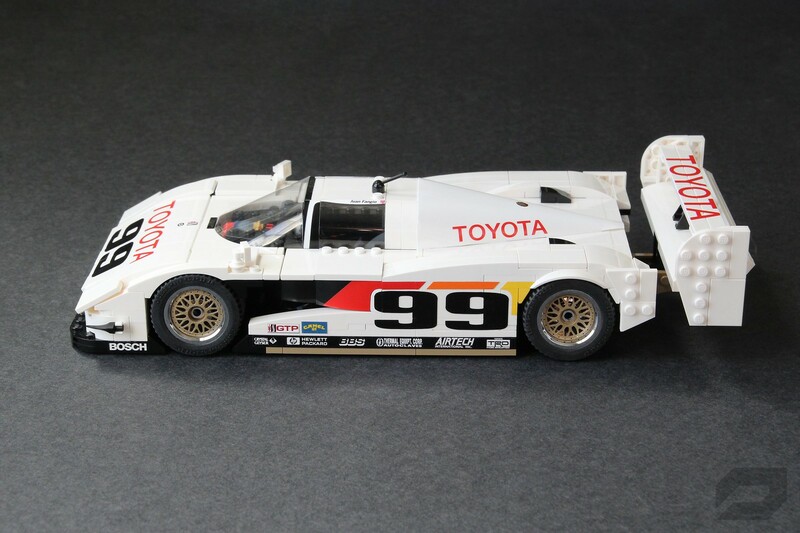 Super-detailed fully-modularized Creator-scale 16-wide MOC build of epic multiple-championship-winning early-90s IMSA GTP prototype. October 2nd, 2018 marks the 25th anniversary of the IMSA GTP championship's last race. This is the car that won. 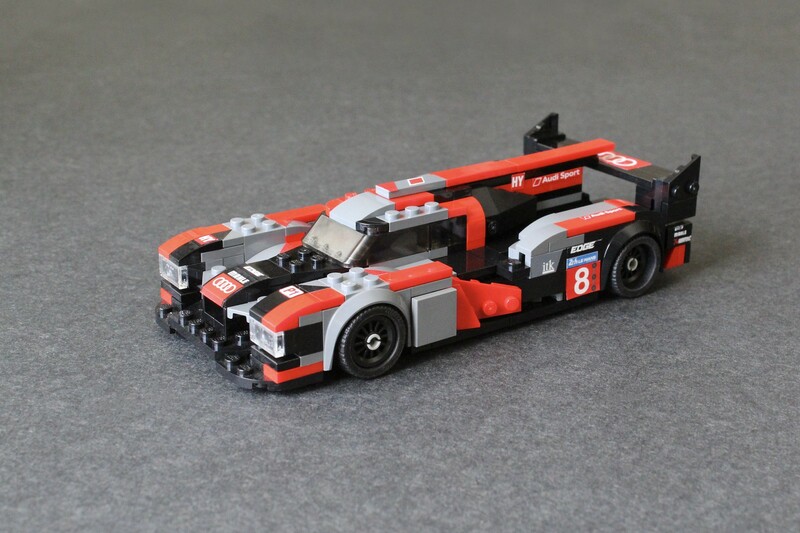 1/24 scale Lego build of Audi's last Le Mans R18 prototype. 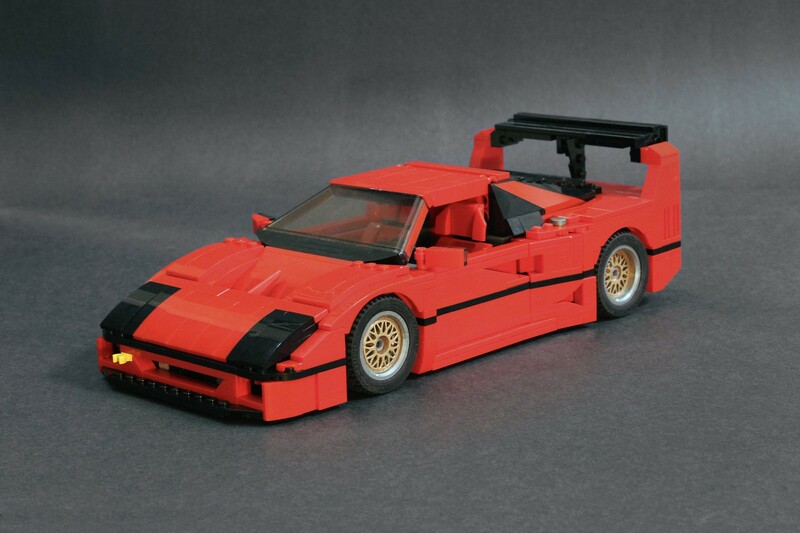 The Lego Ferrari F40 project went further and better than I had imagined it could. 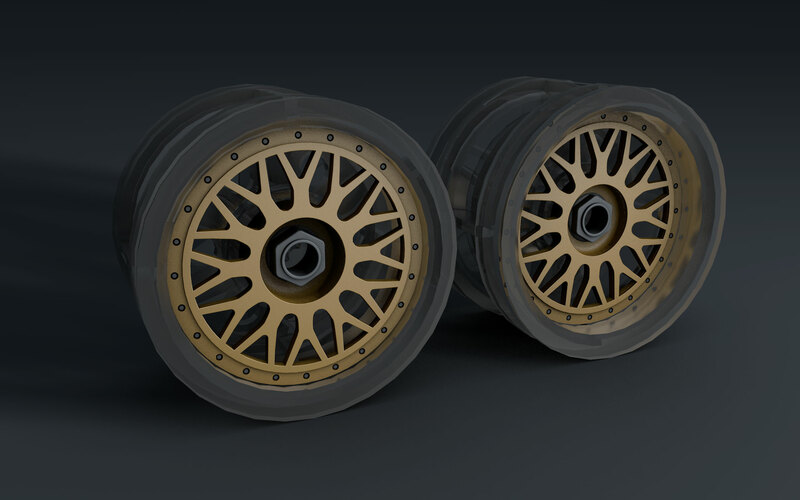 The model looks fantastic, and my Lego skills much improved, but what it needed to be complete was a proper wheelset to match the early-mid-1990's racecar spec. The F40 LM is the race car version of what was already mostly a race car. Nineteen competition-ready F40's were built by Chinetti Michelotto for Ferrari; lighter, lower, more powerful and full of racing-specific tweaks.